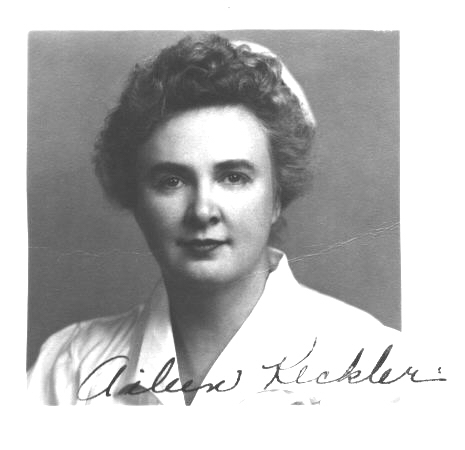 "Grandmother Catherine " Kate" Keckler"
Aileen was a school teacher first here in Logan County, then she went into the nursing/teaching field. As a nurse she was enlisted in the Army during WWII as a nurse instructer. While doing this I was told she became an undercover agent for the FBI working as a nurse in hospital's all over to see who was messing with the drugs. Later she came back to Logan County and started working at ALM hosiptal in Lincoln, IL. Her mother was working at George Seggelke's nursing home. 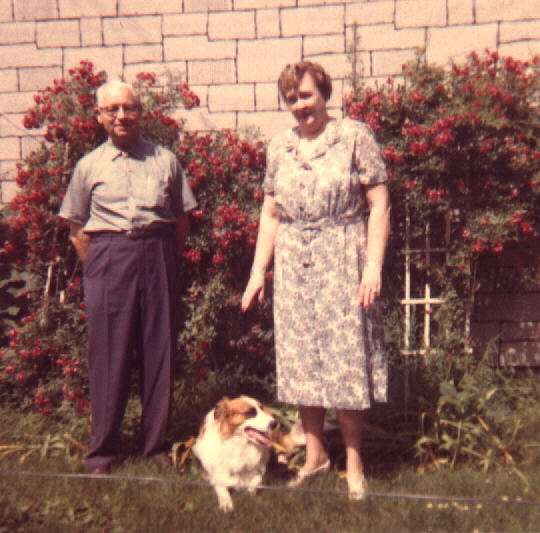 He had a small nursing home in his home after his 1st wife died. Aileen's mother introduced them and they married. Aileen worked with George running the nursing home. When health regulations tightened they had to close their home buisness and by then the retired due to ill health. That's the story in a nut shell, I have pictures of Aileen and some of the certificates she earned. ...... Thanks for your info. I haven't ever talked to anyone who was related to Aileen before. Aileen never had any children. 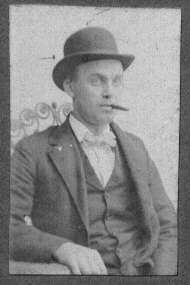 "Aileen" wed widower, George Henry SEGGELKE, son of Henry J (1859-1944) and Mary M. (GERMACK) (1863-1933) SEGGELKE, on March 29, 1955. George was born July 9, 1893, Warsaw, IL - d. April 1984. 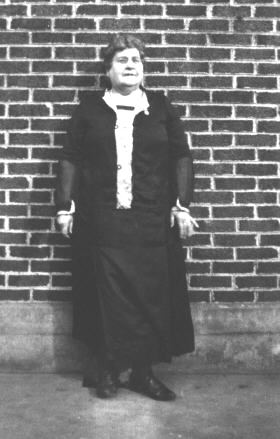 George had been previously wed to Nellie Marie HAWKINS (1898 Denmark, IA - 1951 Lincoln, IL). George & Nellie were wed in Keokuk IA August 15, 1917.With Nellie George had three children: Harold E., Florence E. and Joseph T.